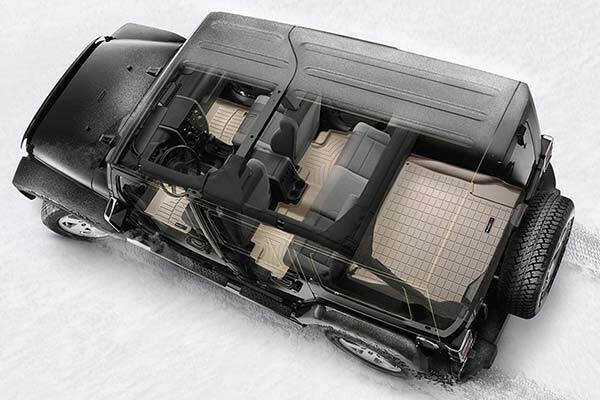 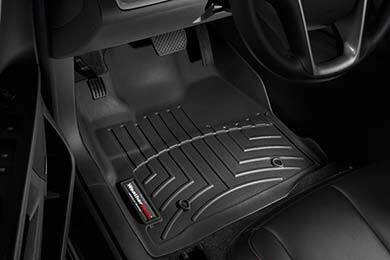 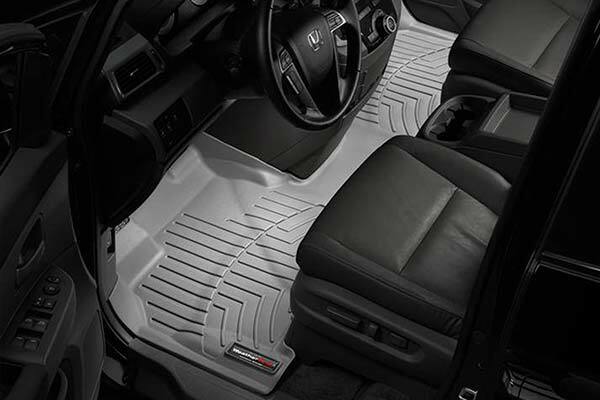 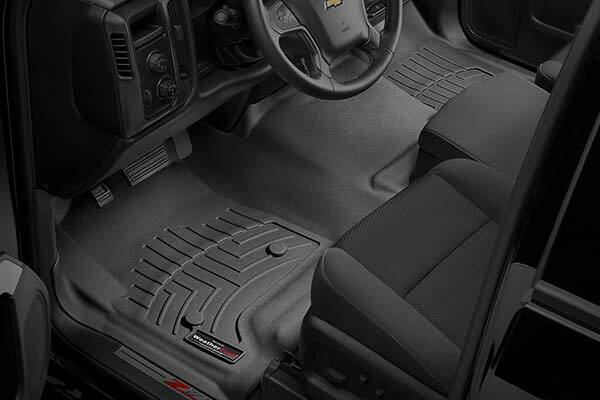 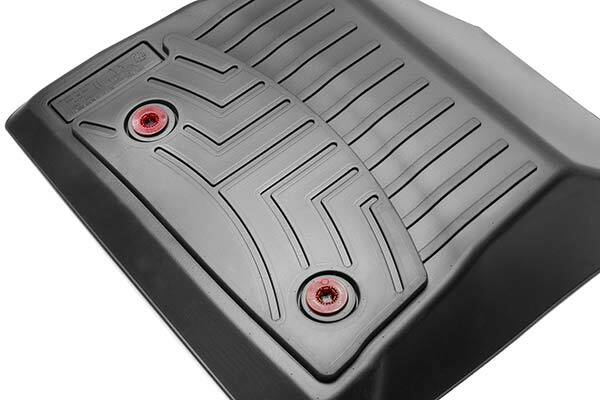 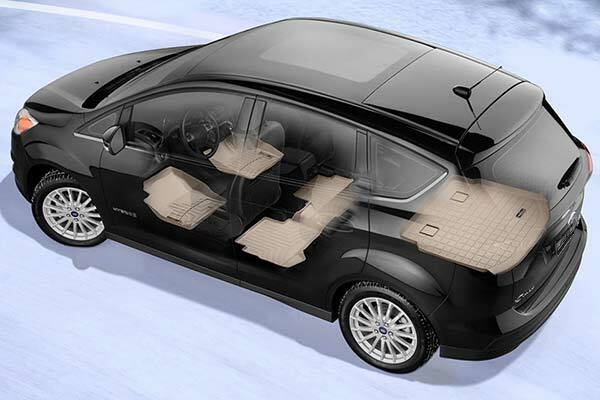 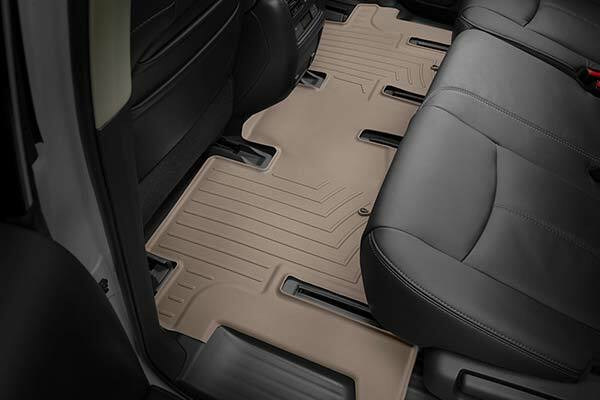 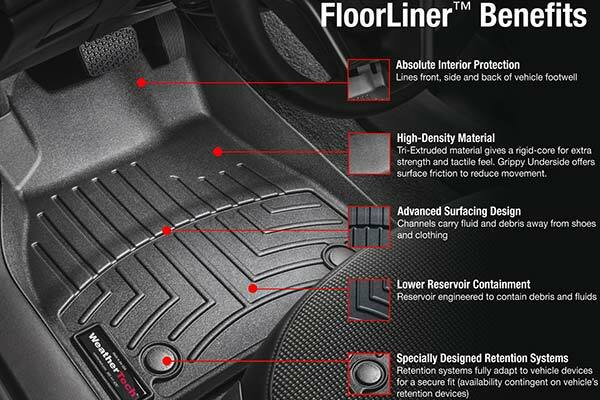 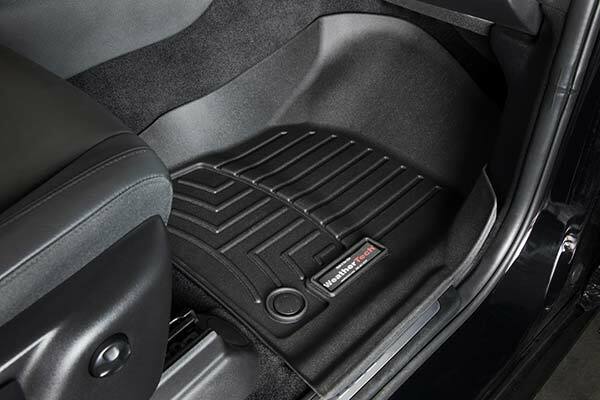 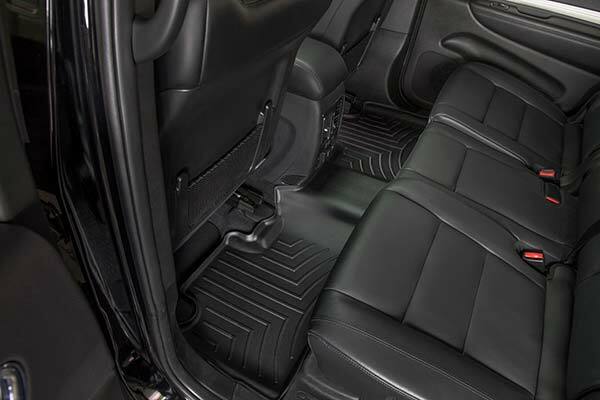 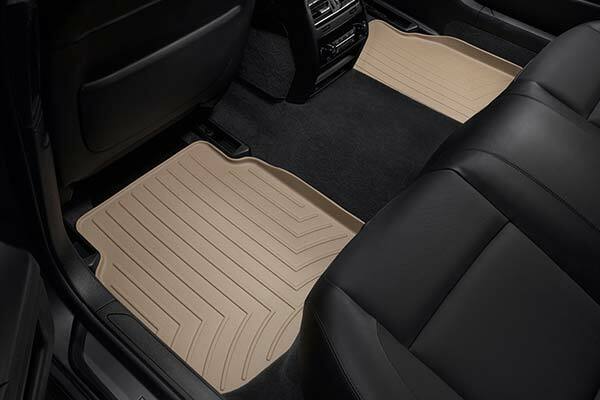 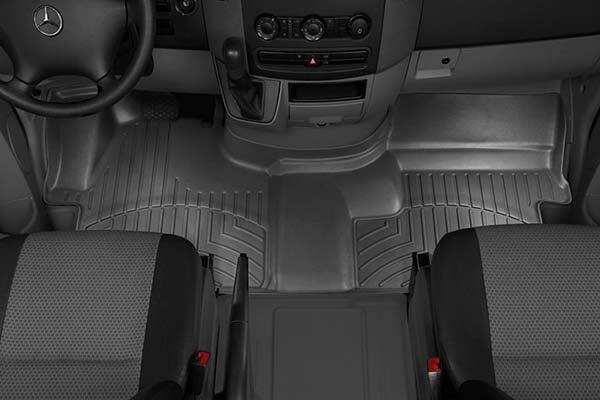 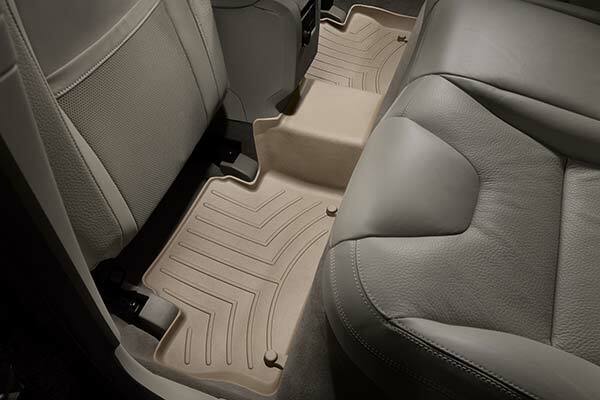 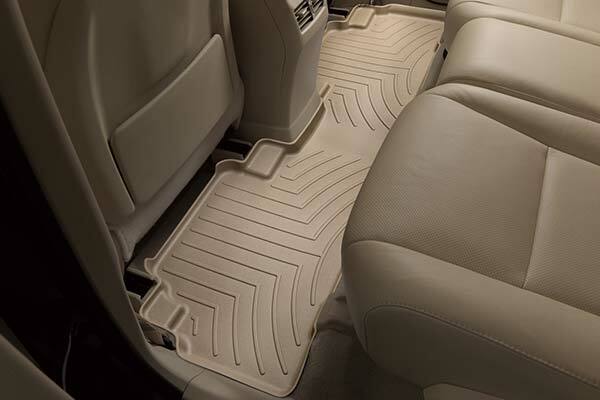 WeatherTech 441941 - WeatherTech DigitalFit Floor Liners - FREE SHIPPING! 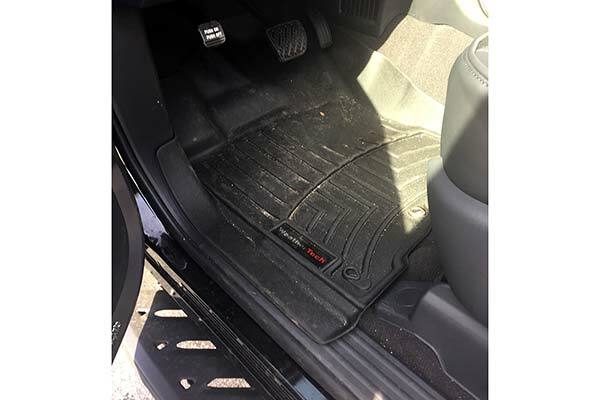 Autoanything did a good job with my order. 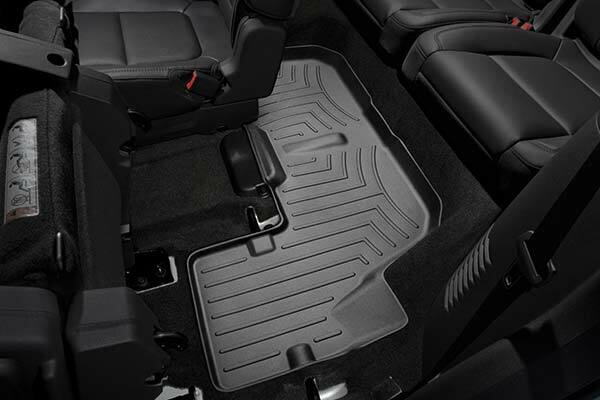 Material quality seems less durable than a cargo liner I had in my 1995 Range Rover. 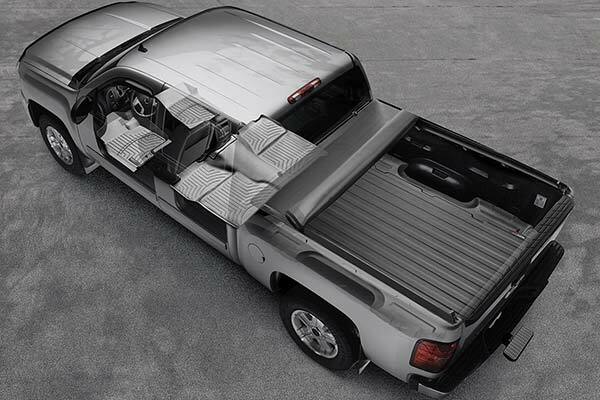 I hope they wear as well. 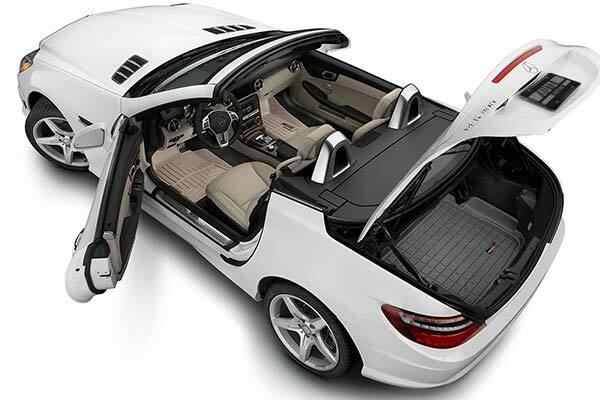 Price is not cheap, but the design is unique. 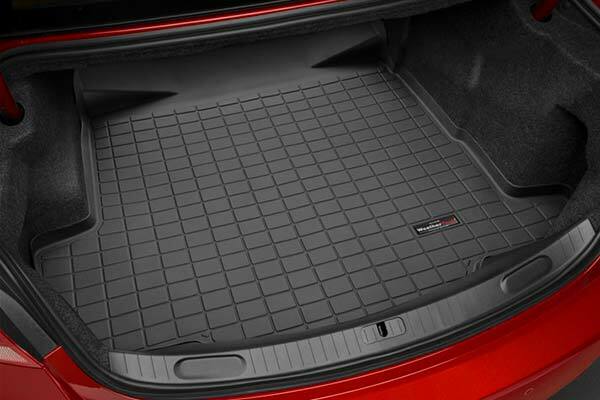 I bought 2 sets, both fit well. 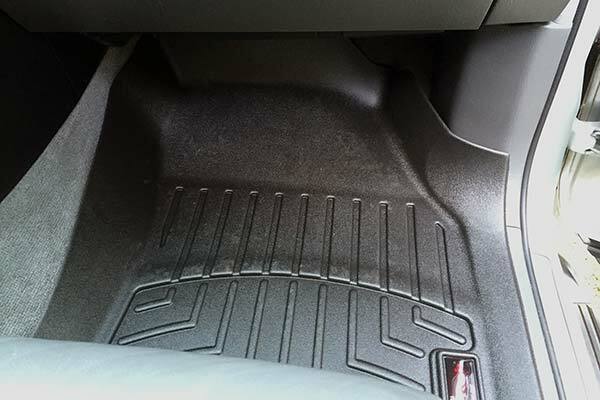 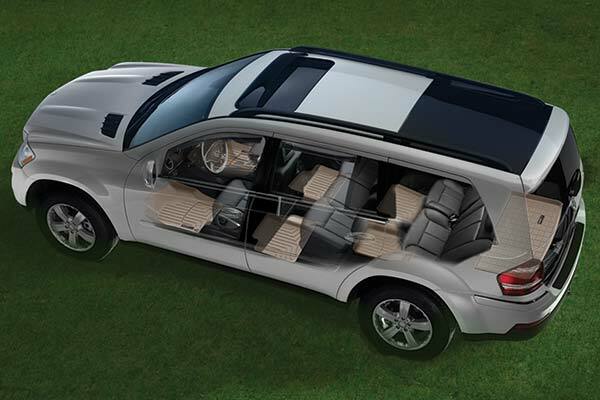 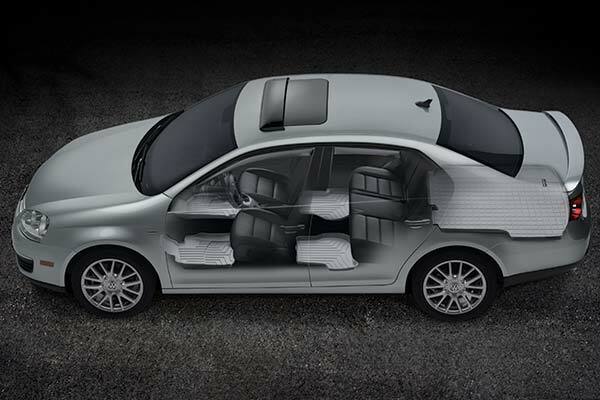 My 2009 VW Touareg mat was cut for something not on my model, it must be a "universal" mold to fit earlier models, so mine gets a little less splash protection. 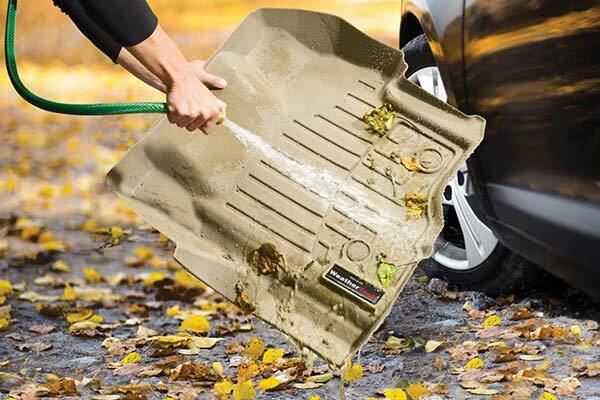 One mat logo had fallen off in shipping. 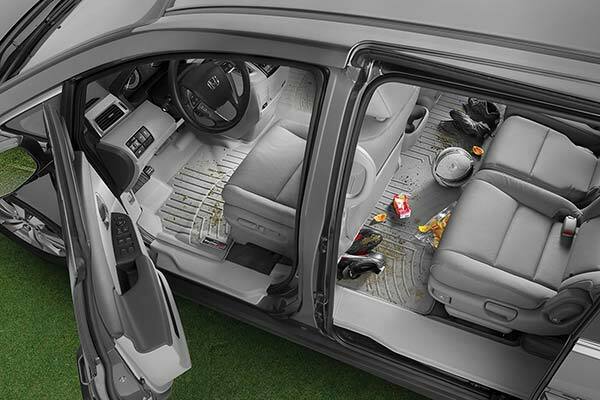 I can live with these defects, but for the price, I shouldn't have to. 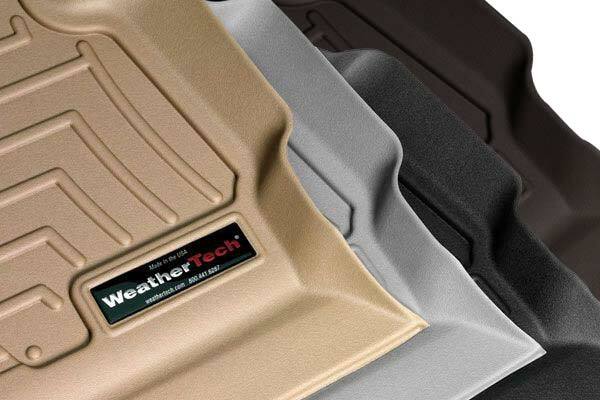 I have not bothered to call Weather Tech re: these issues, since they don't affect the mats serviceability. 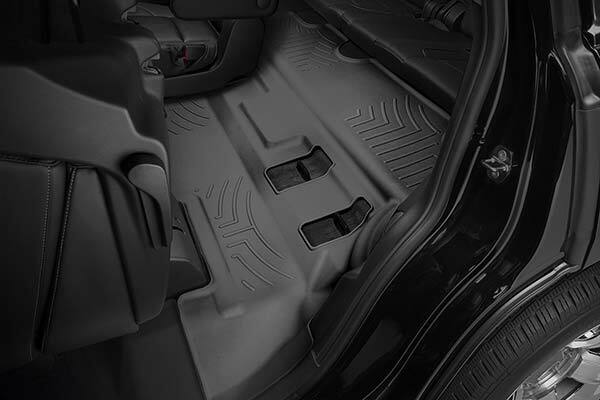 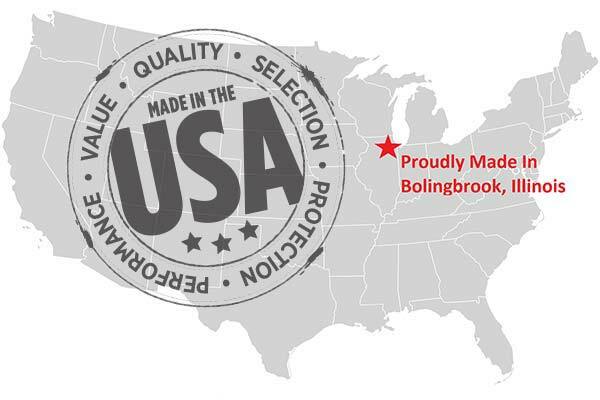 Reference # 764-437-441 © 2000-2019 AutoAnything, Inc.